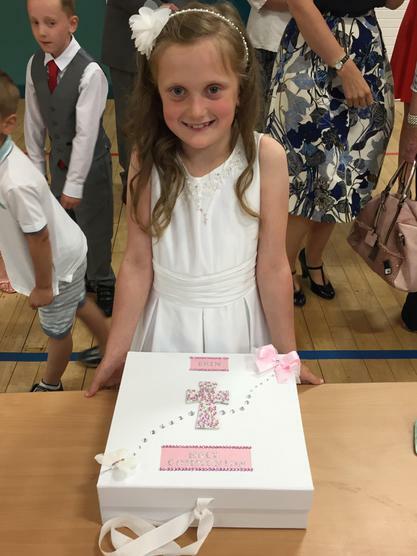 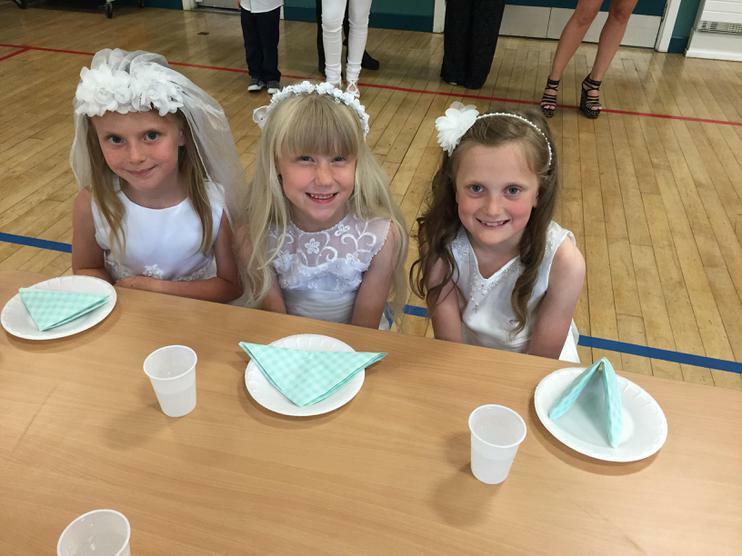 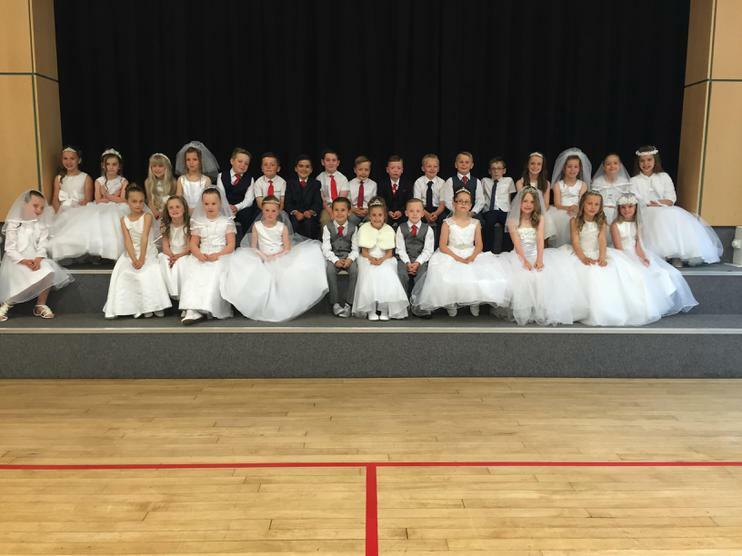 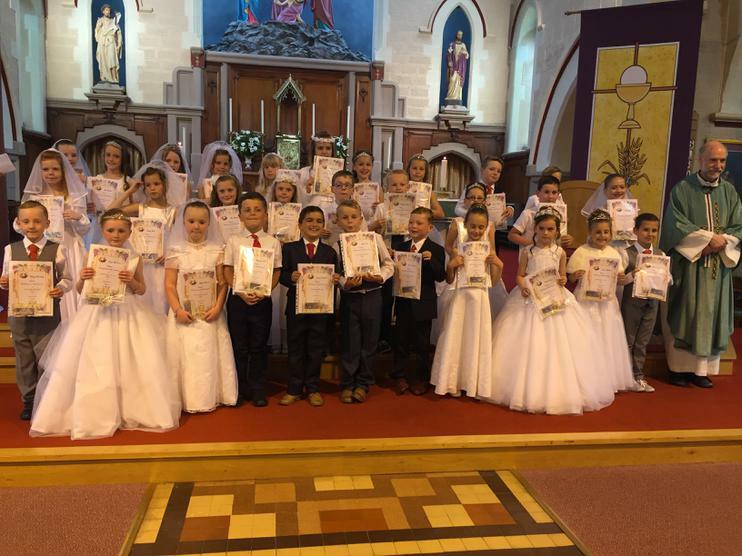 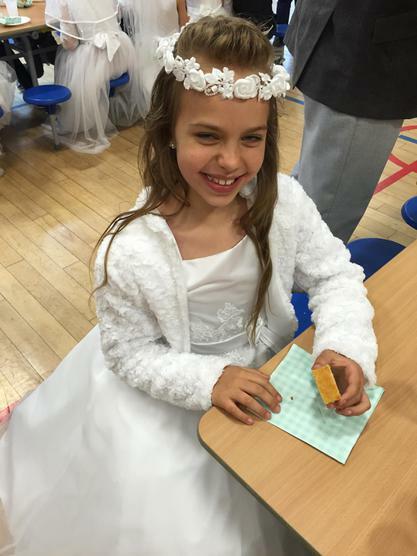 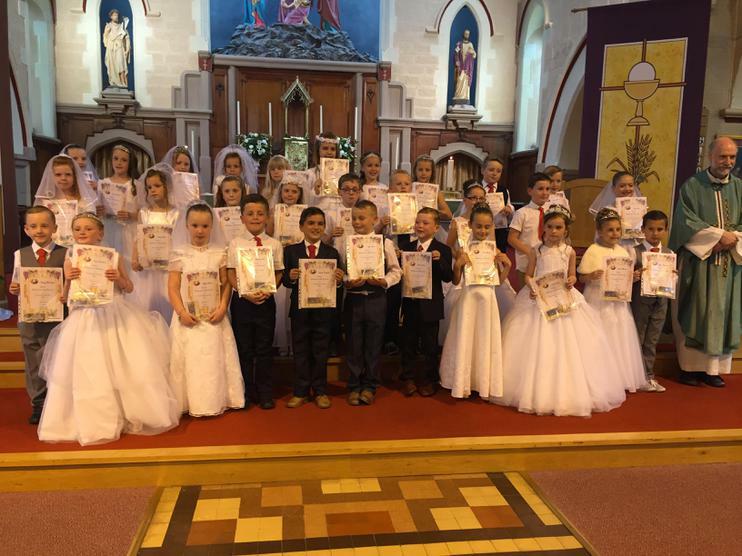 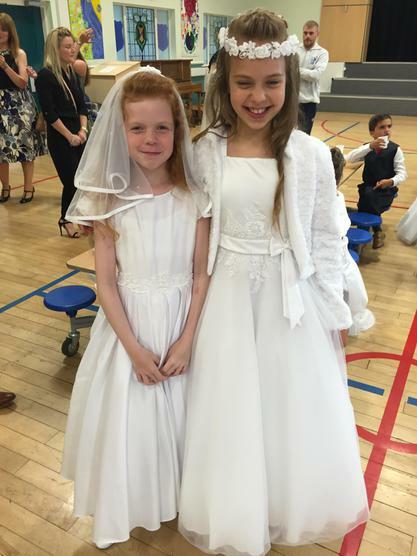 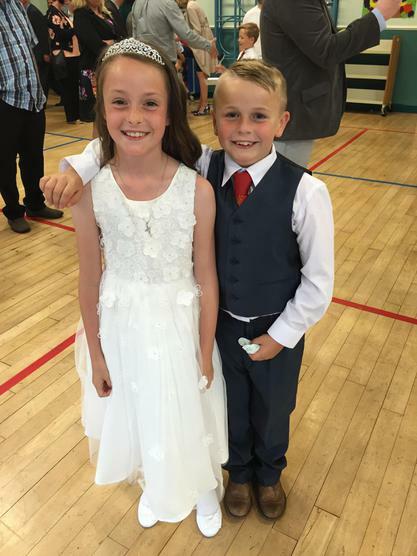 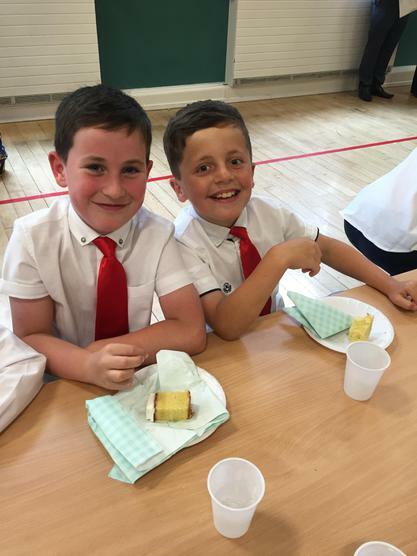 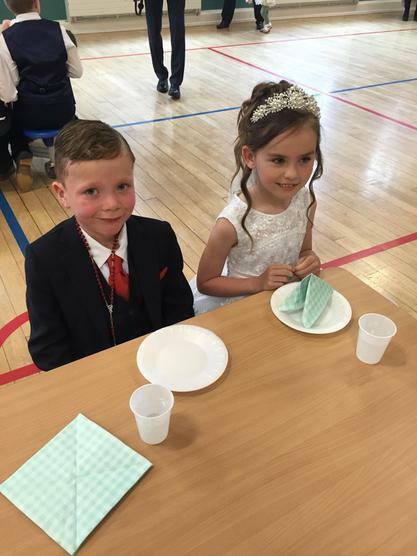 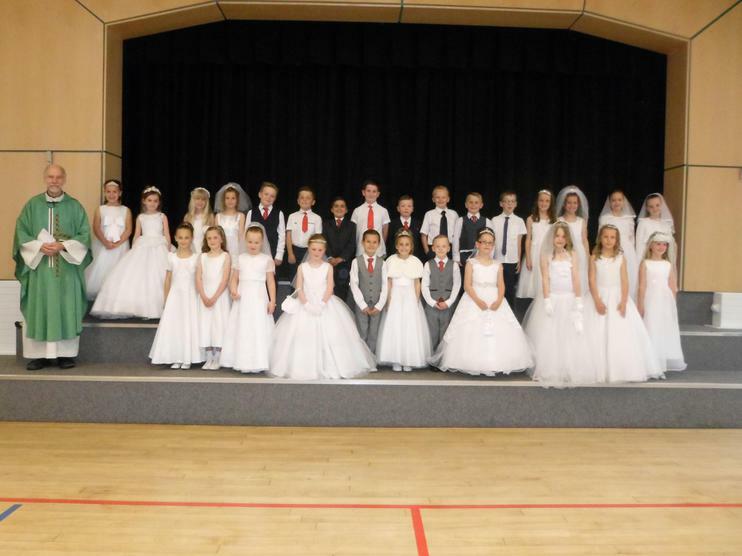 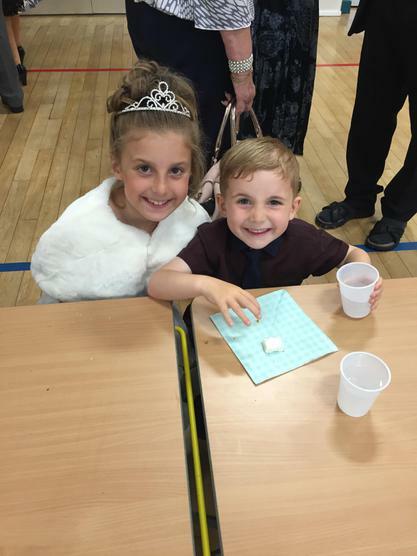 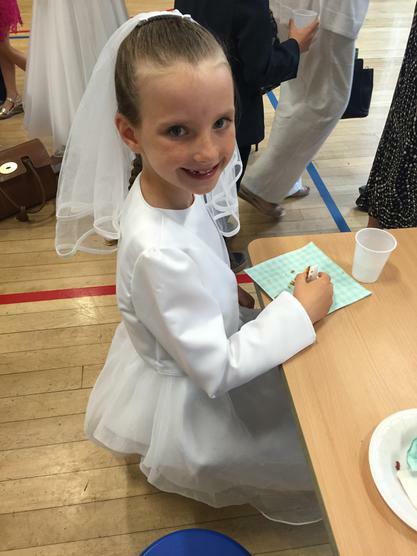 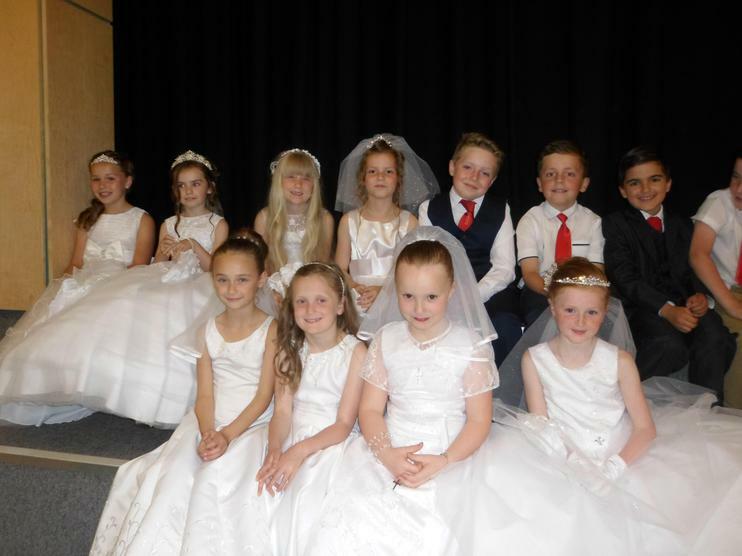 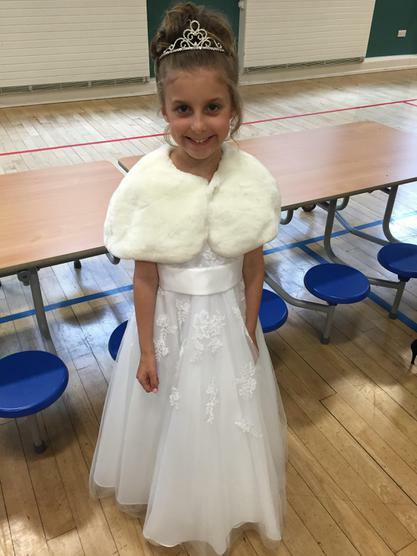 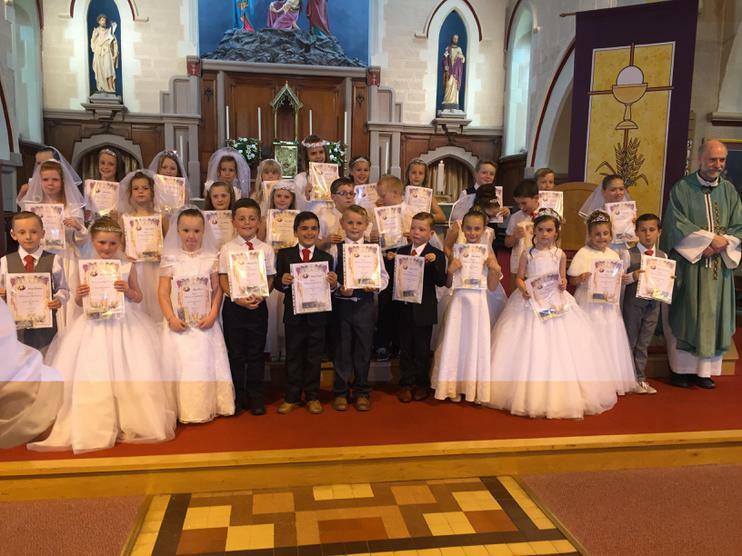 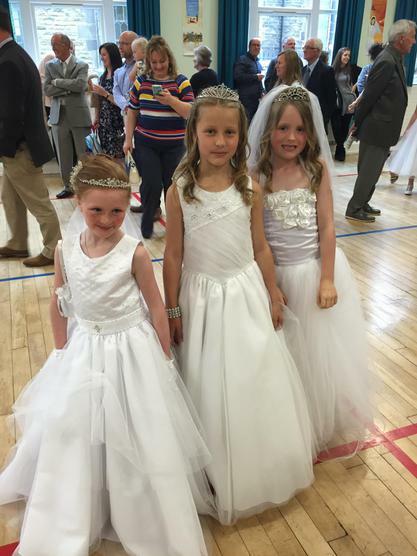 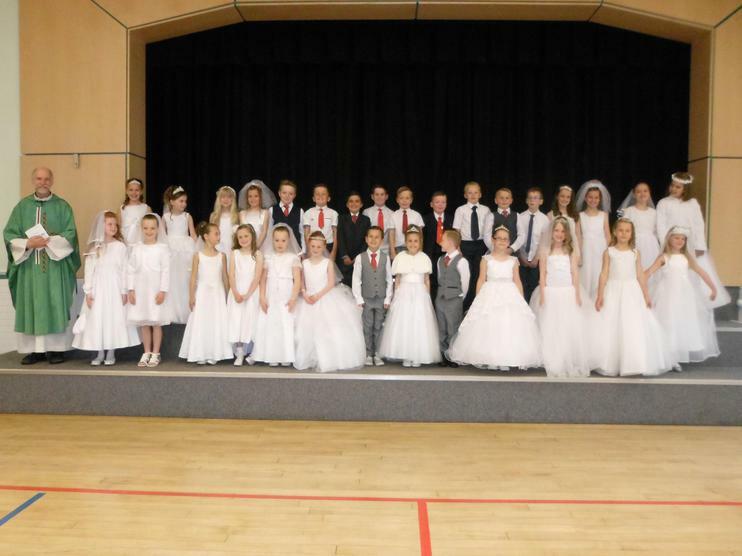 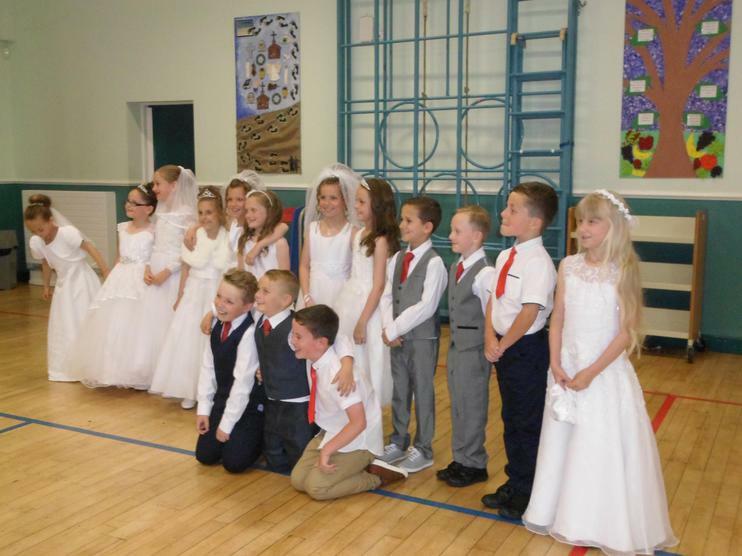 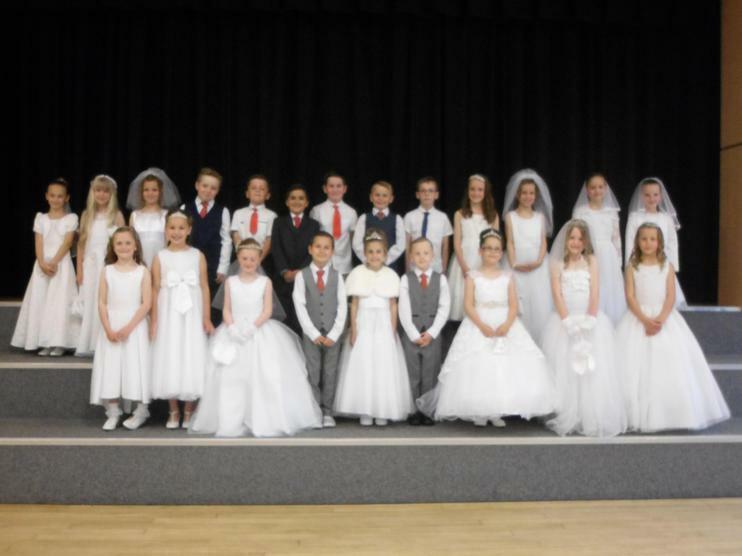 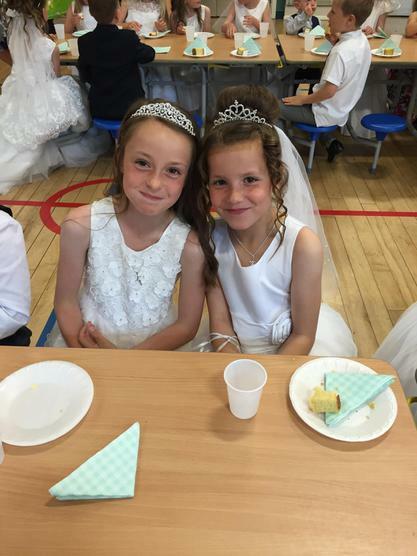 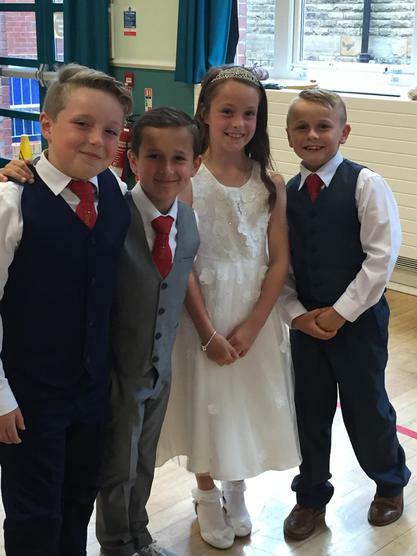 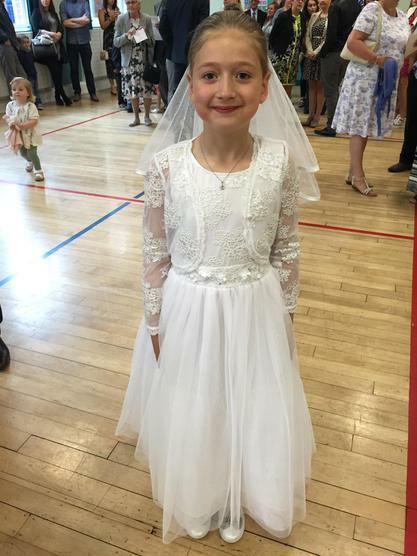 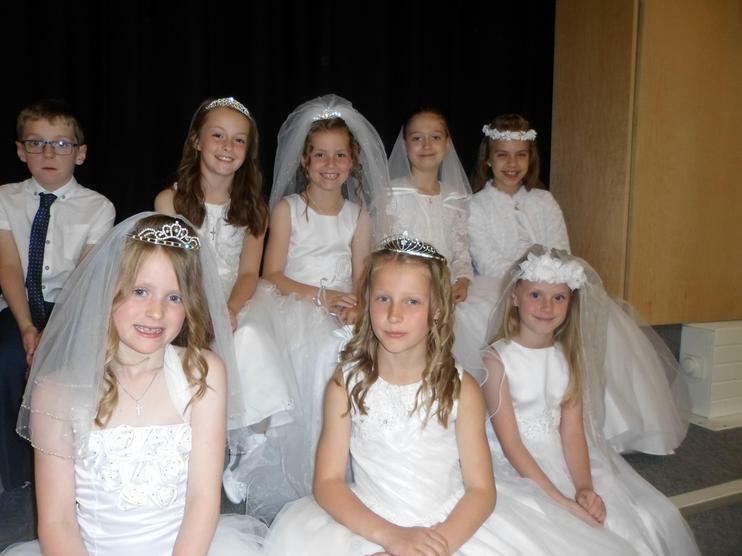 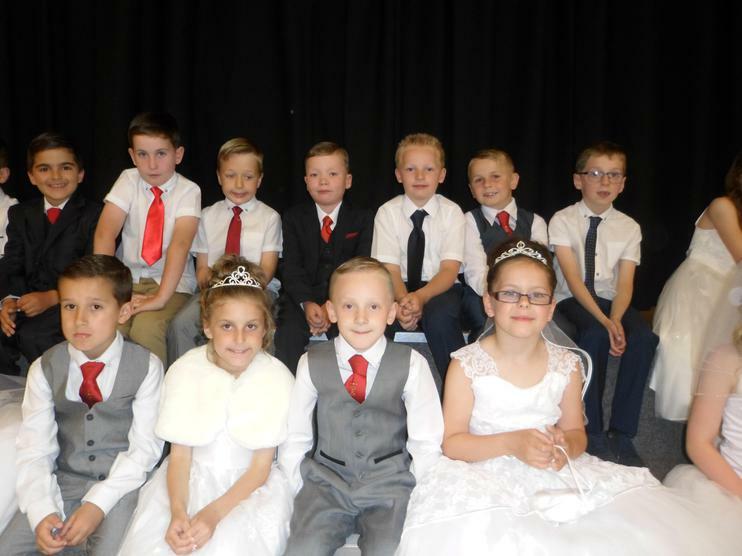 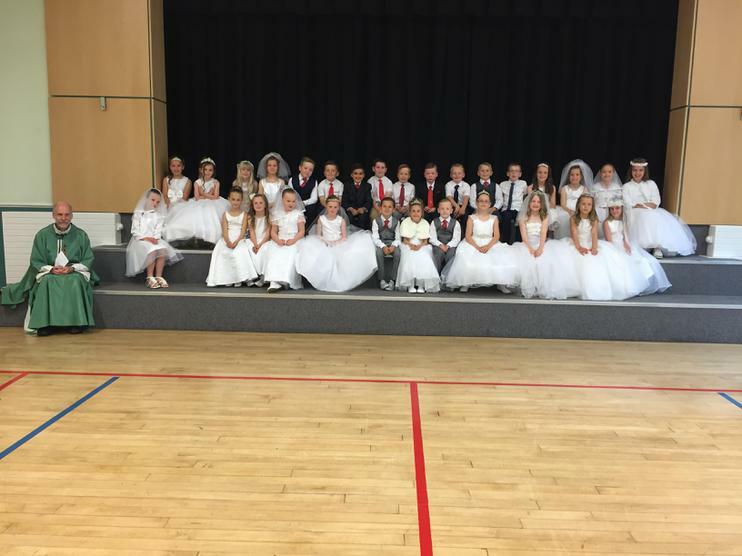 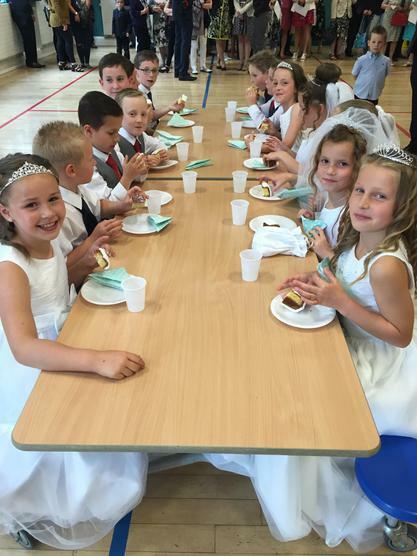 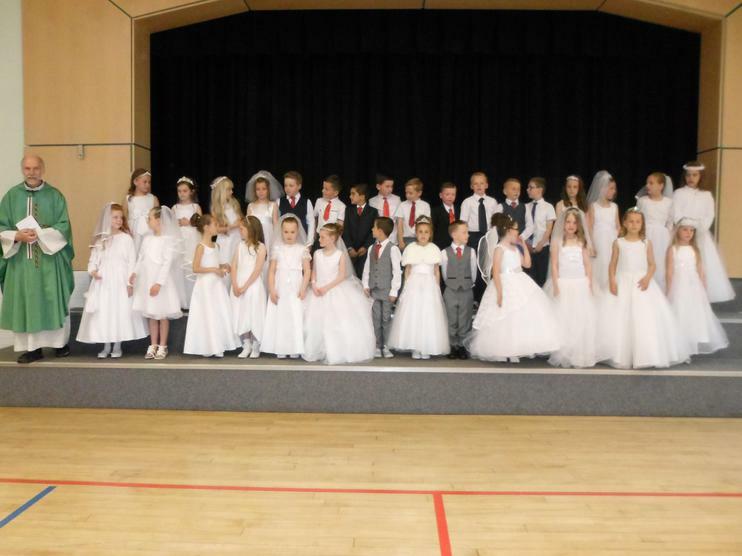 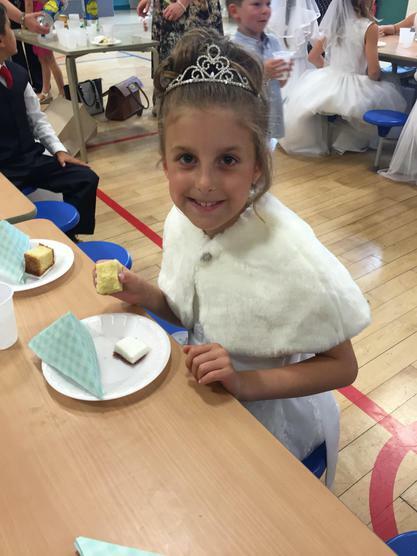 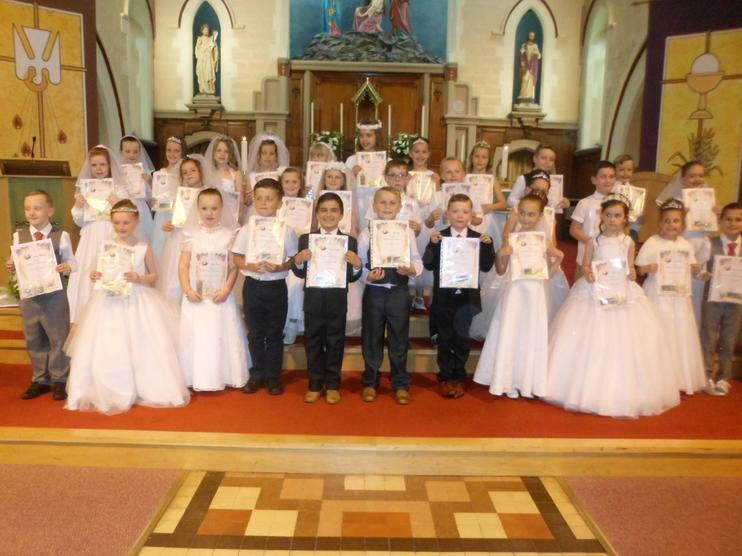 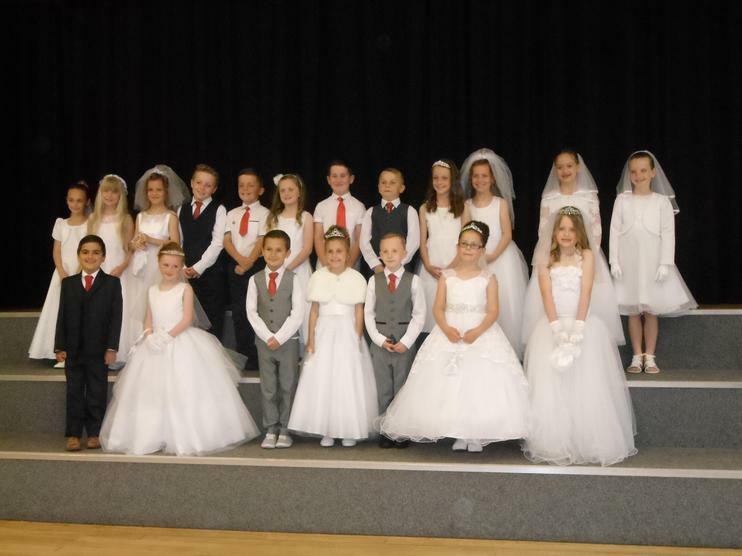 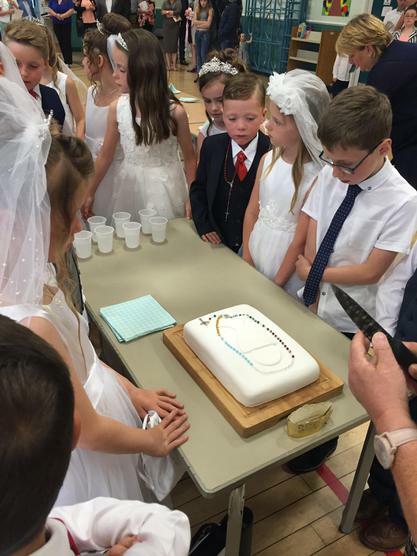 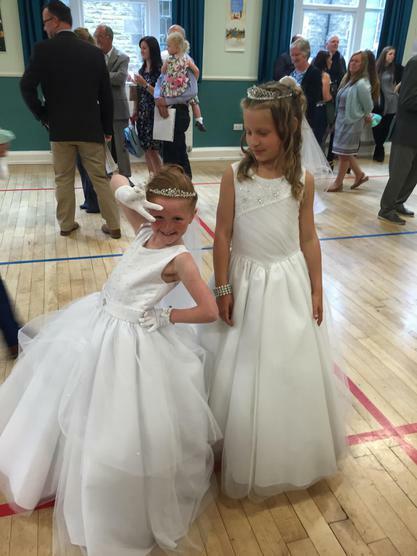 On Sunday 12th June 2016, we gathered together in St. John's Church to make our first Holy Communion. 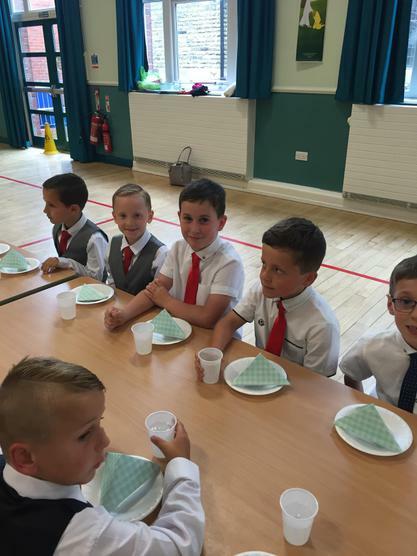 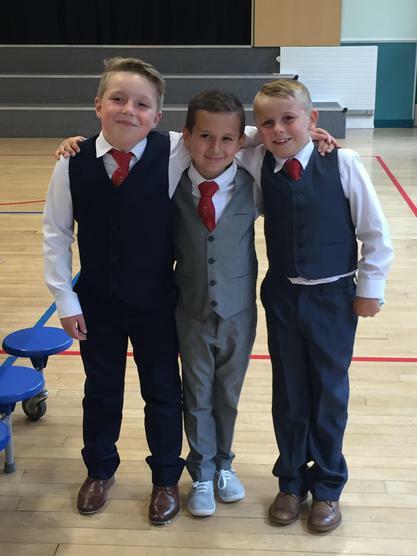 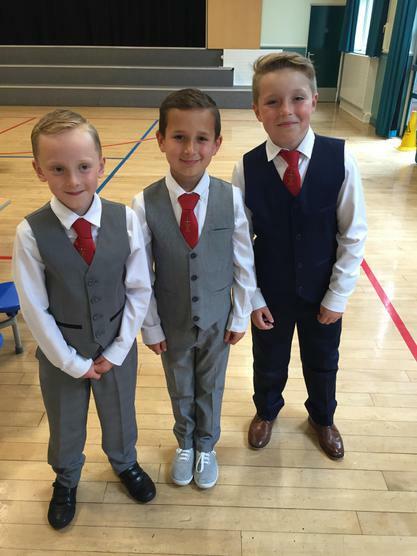 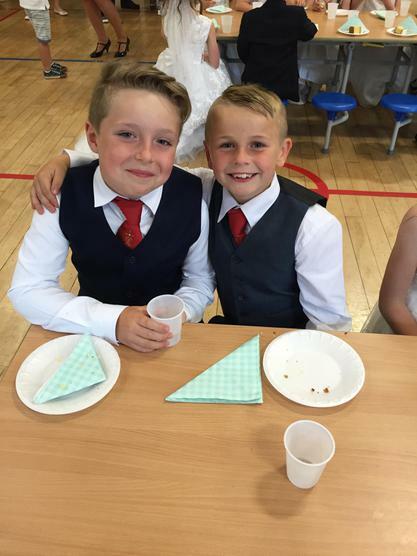 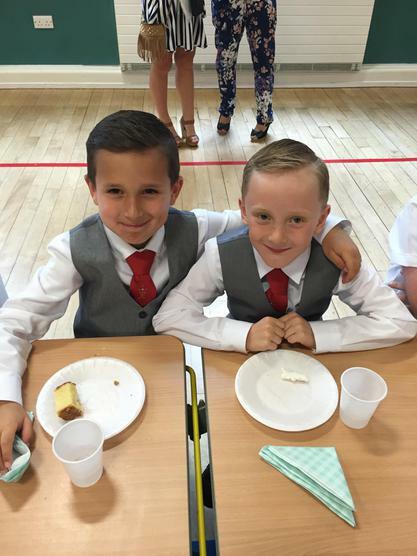 We looked extremely smart and our behaviour was exemplary. 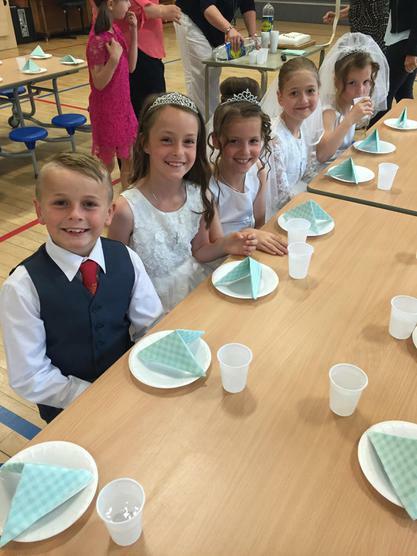 We were a real credit to our families and St.John's School. 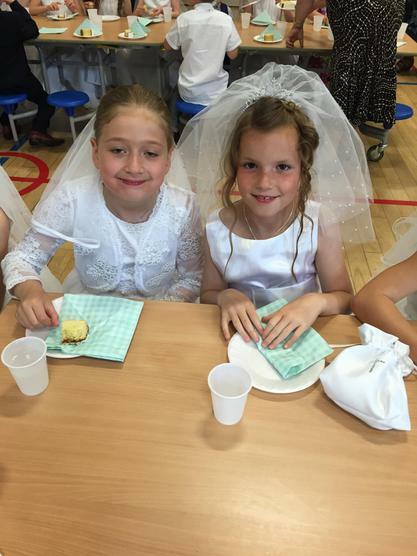 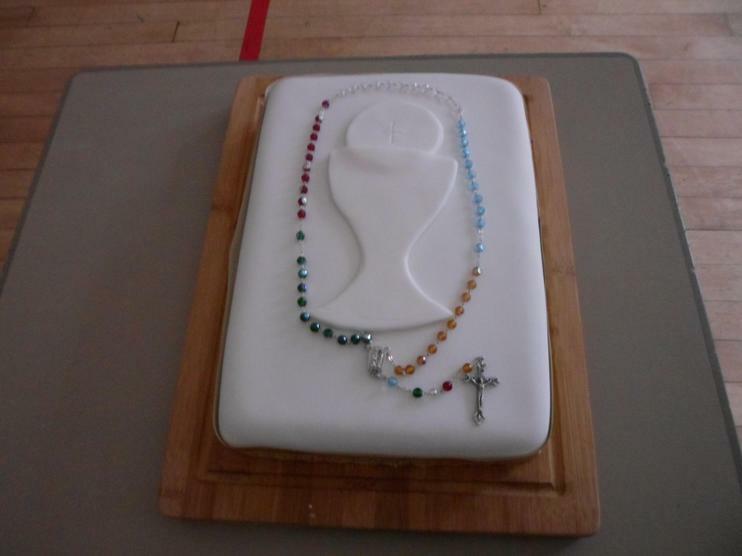 A big thank-you to Mrs Schofield and Mrs Wood for guiding us through our Sacraments.